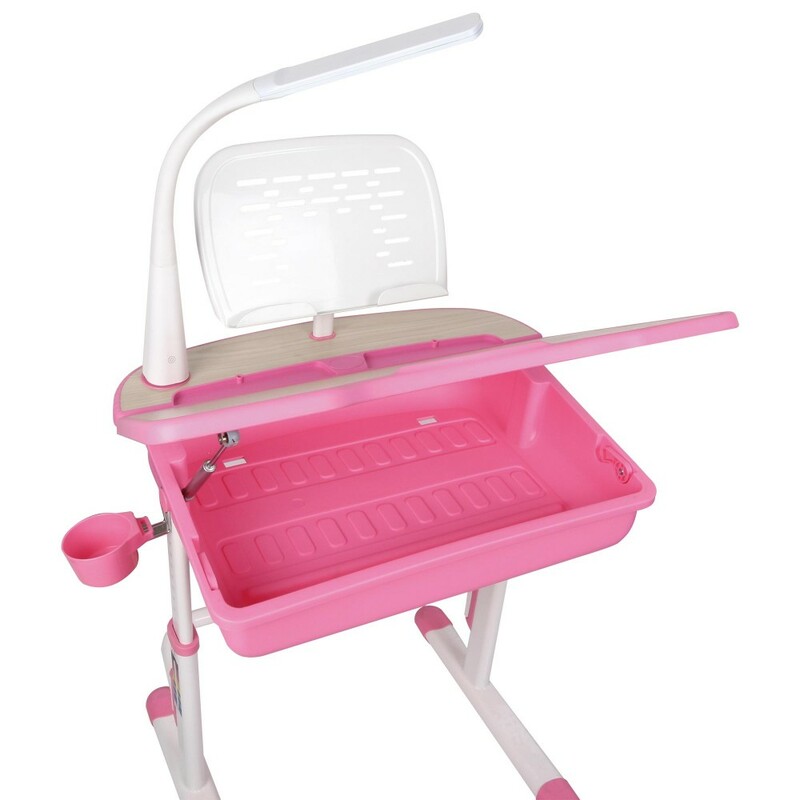 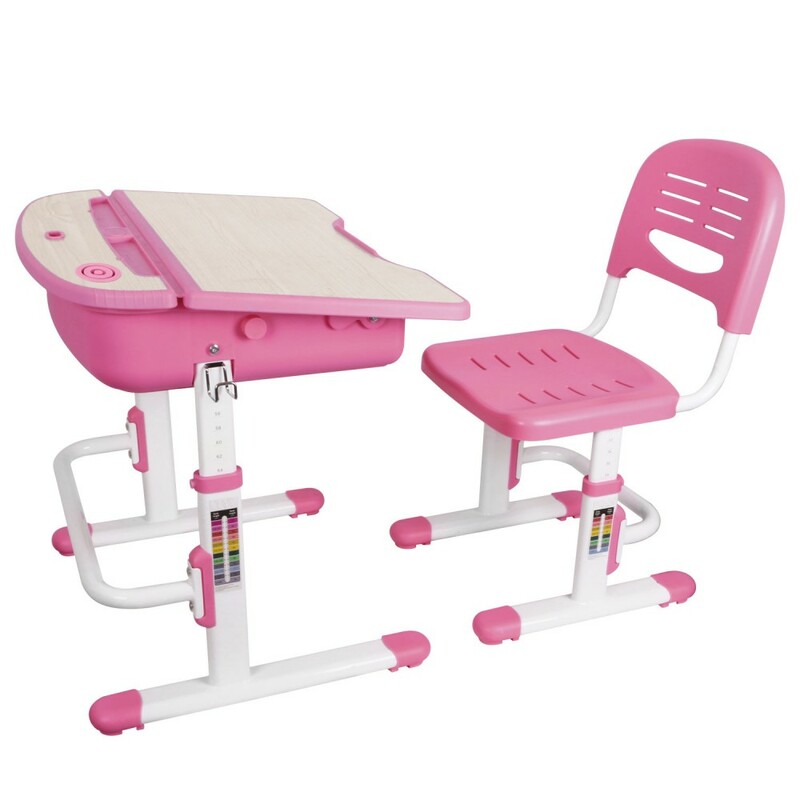 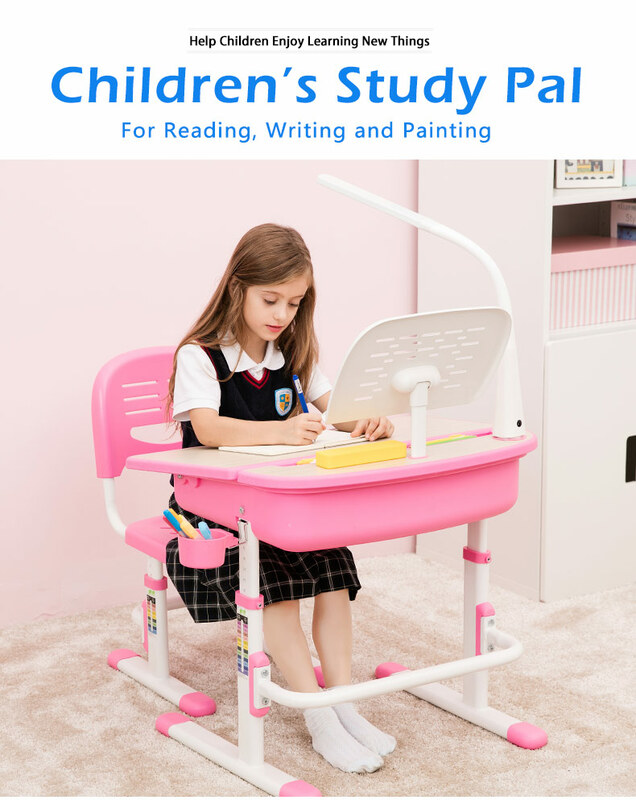 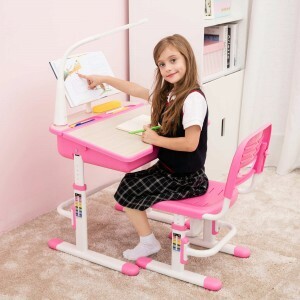 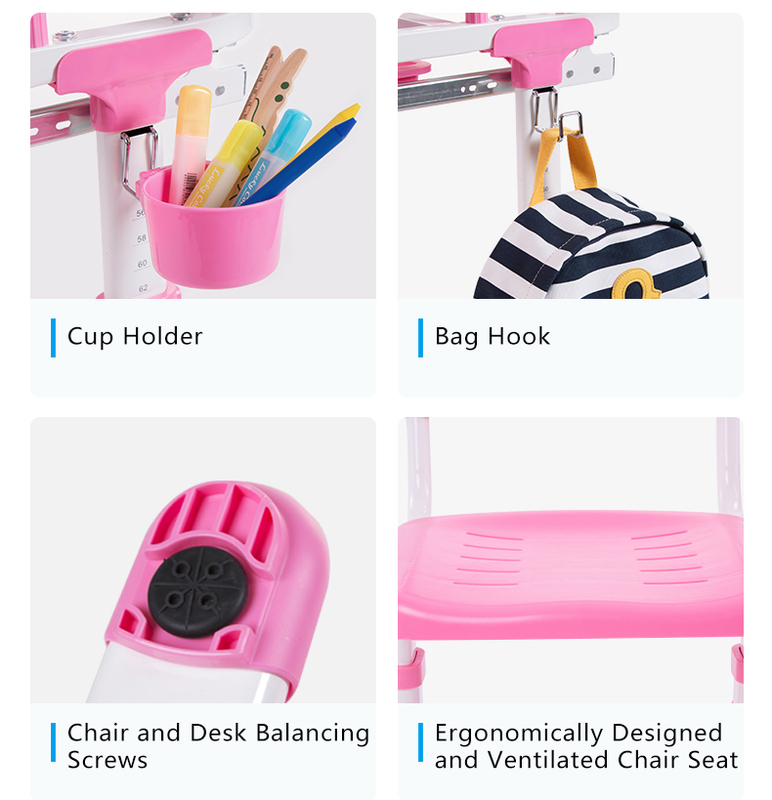 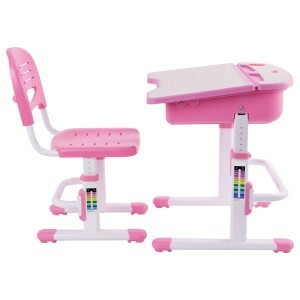 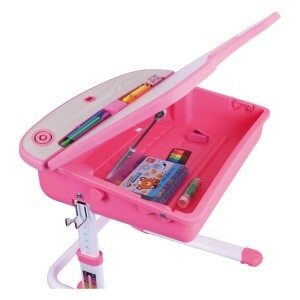 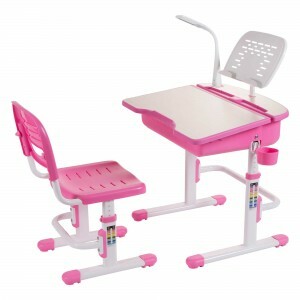 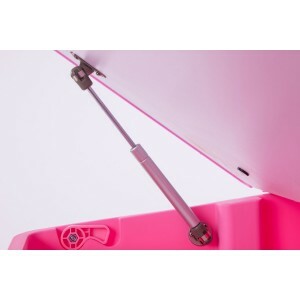 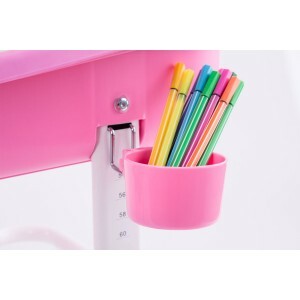 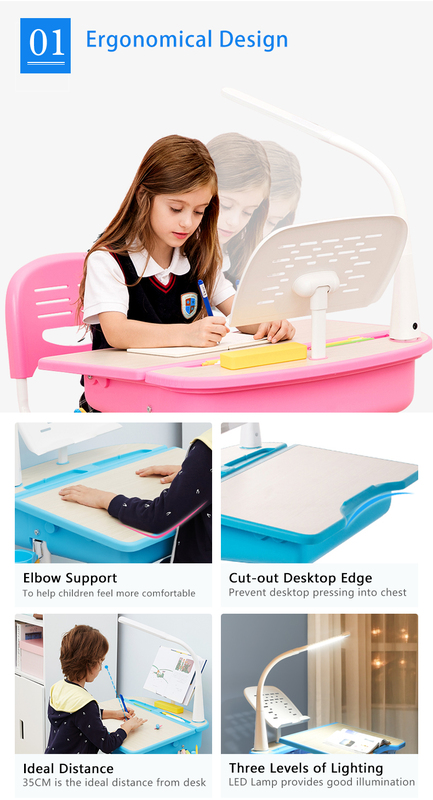 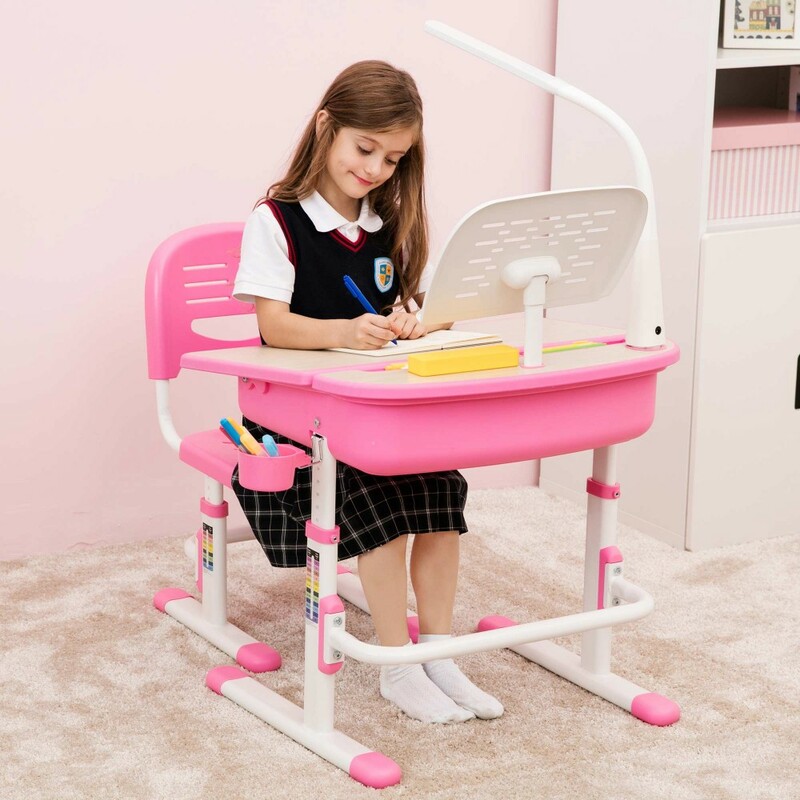 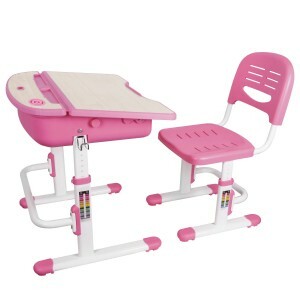 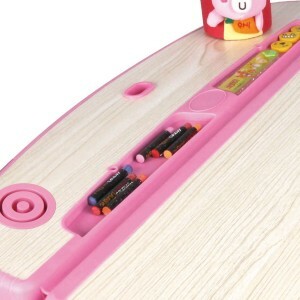 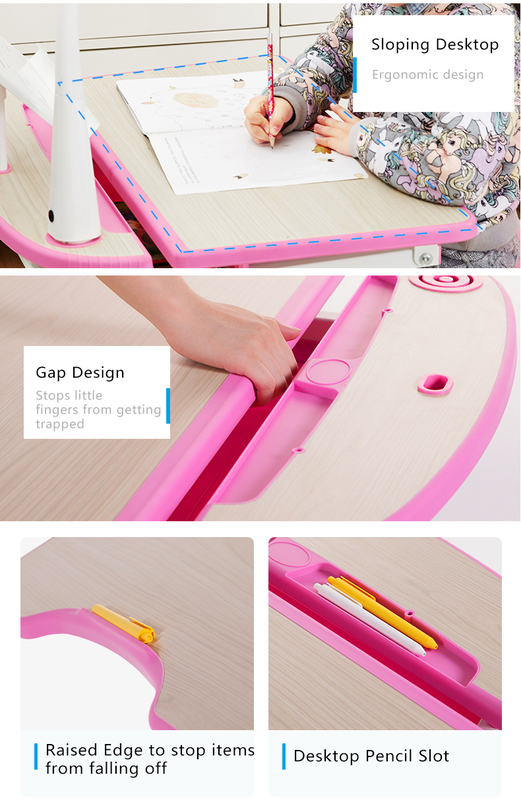 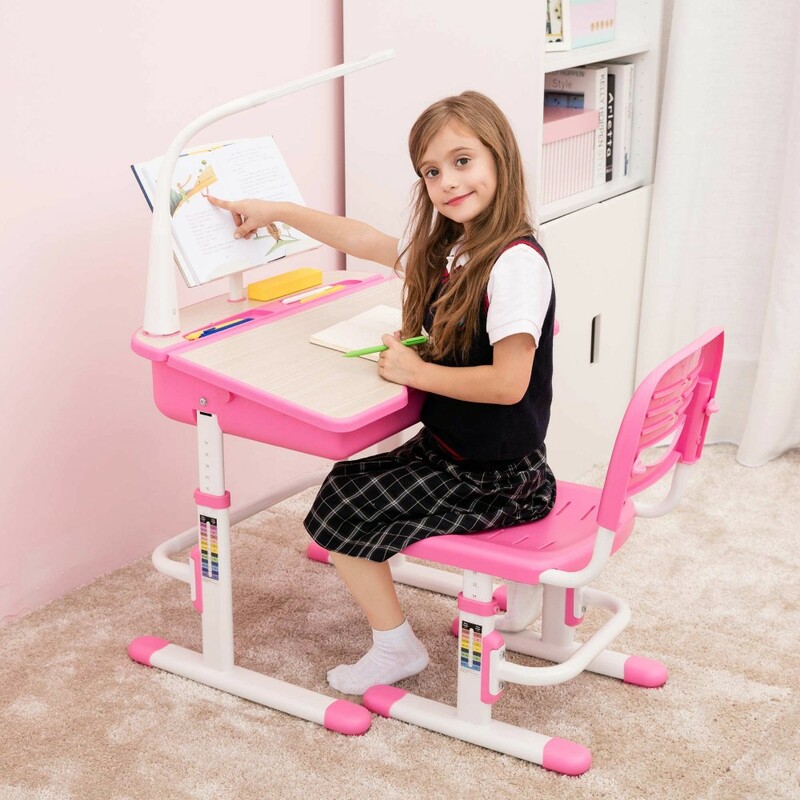 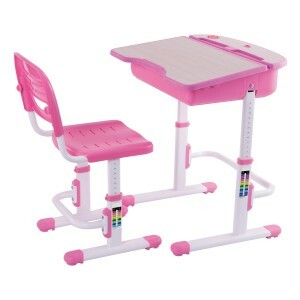 ChaCha Pink Desk is a pretty and practical study desk set for girls. A great Christmas or birthday present for kids. 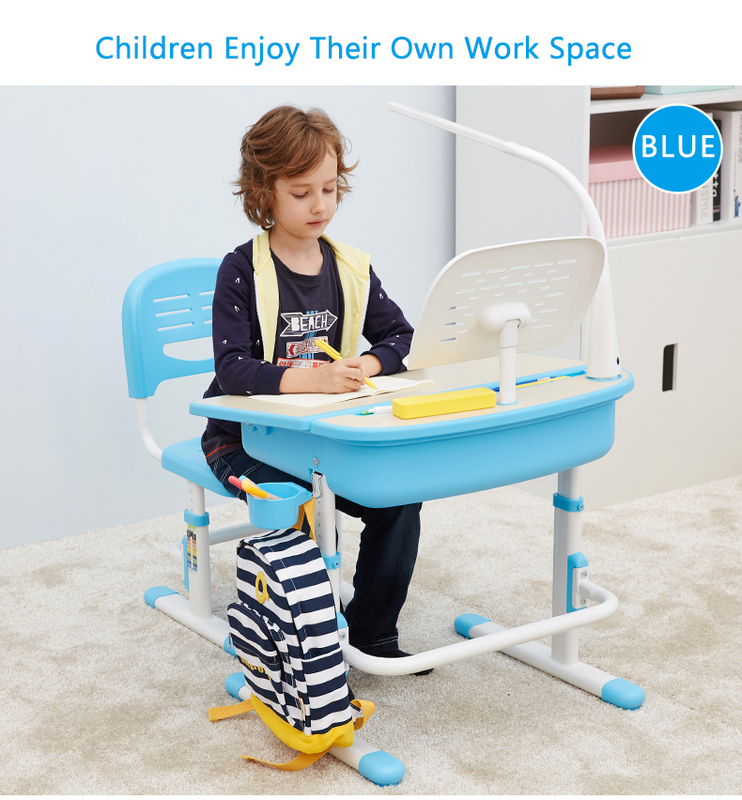 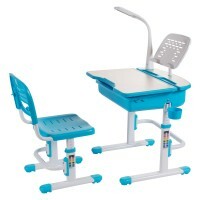 Children will love to use their desks to read, write, paint, do their homework or even have their dinner! 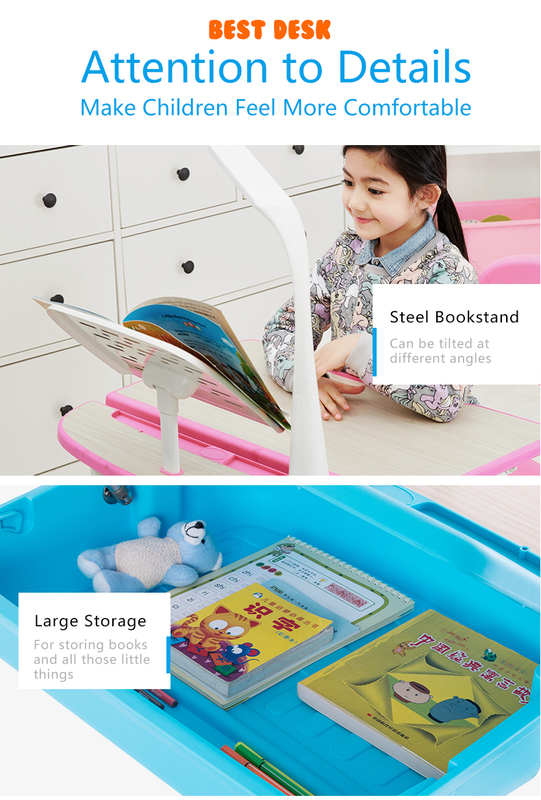 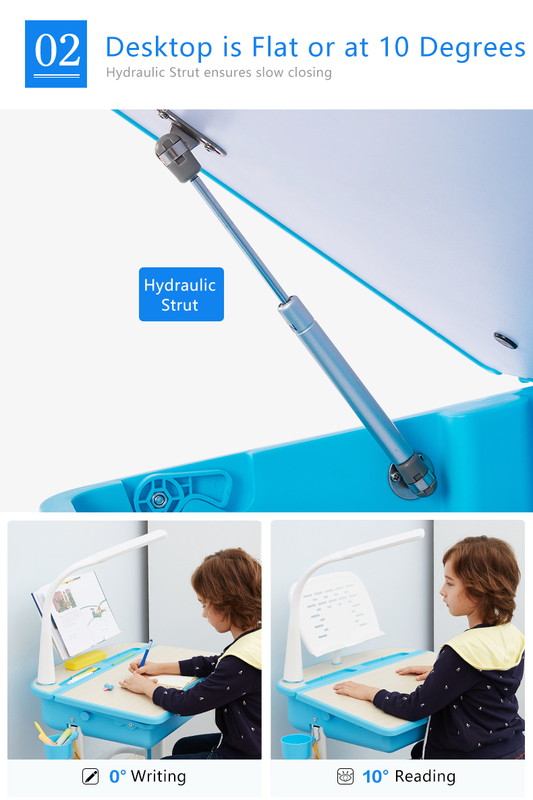 A steel bookstand provides the best reading angle for children to do homework.